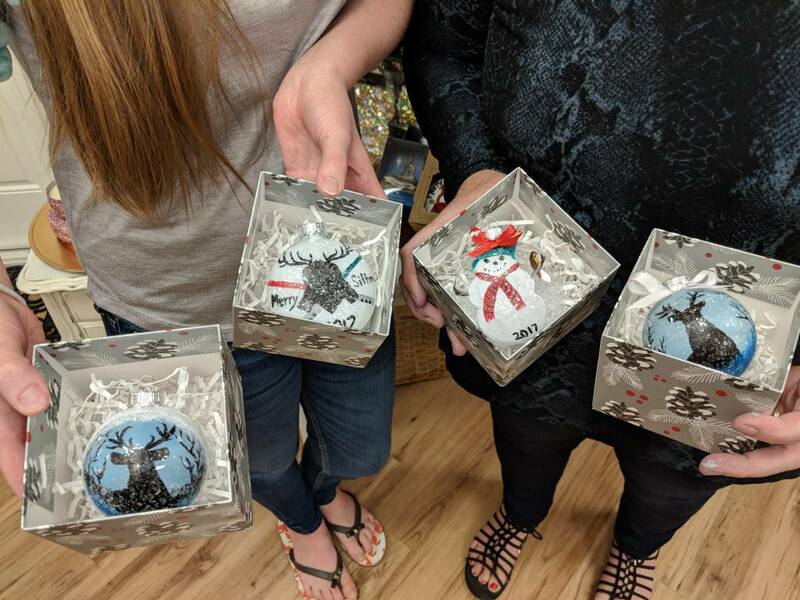 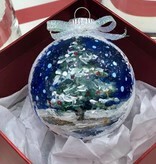 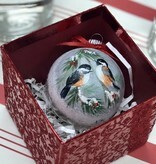 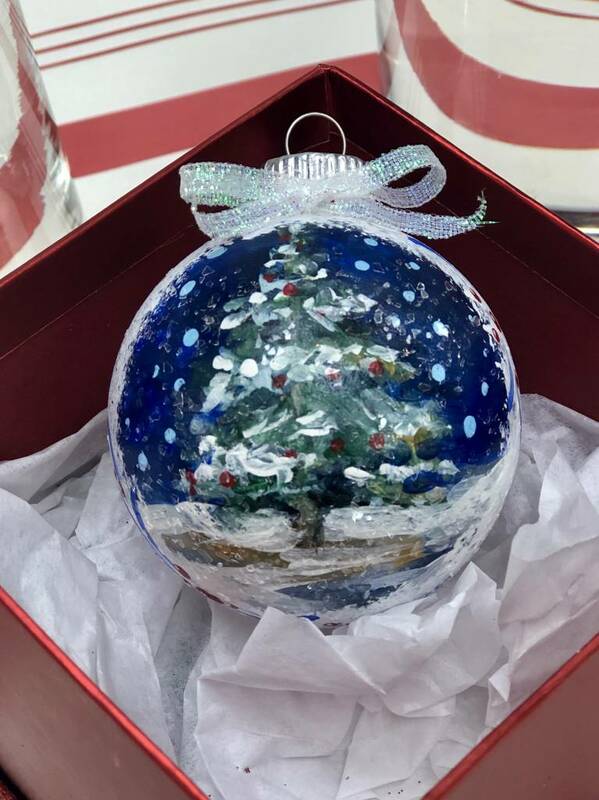 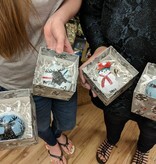 Rekindle the magic and create memories to last a lifetime as we teach you how to make hand-painted Christmas ornaments. 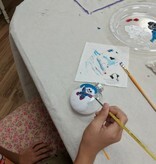 A fun class to unleash your inner artist! 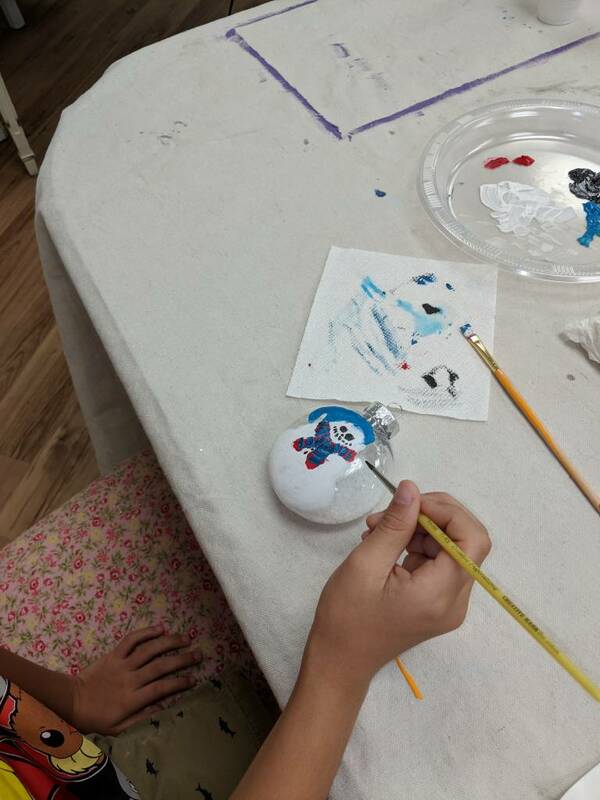 This is a great class for kids as well as adults! 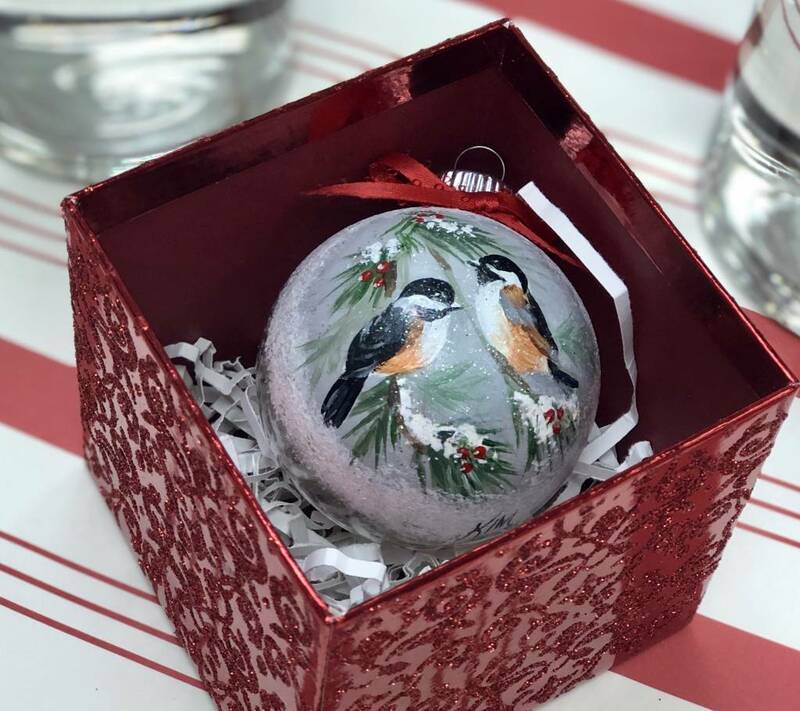 Leave with an ornament that you will love to look at for years to come!